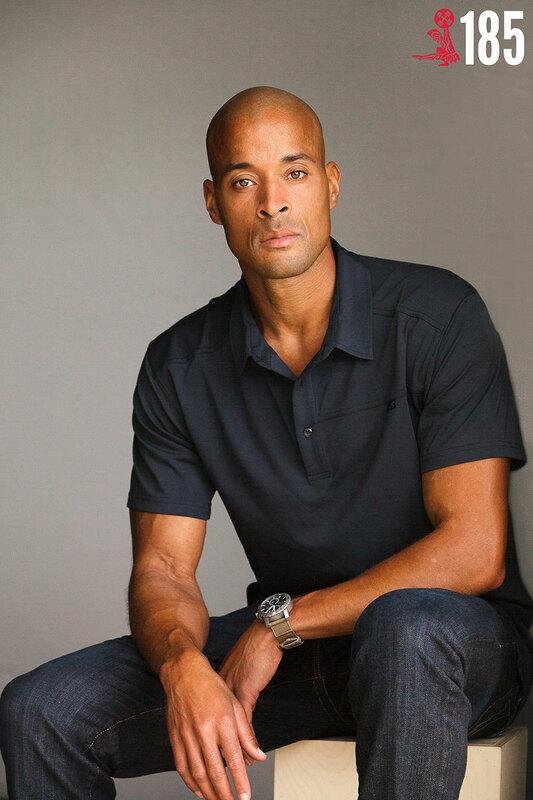 Author, ultra-marathon runner, and retired United States Navy SEAL, David Goggins joins the Brute Strength Podcast this week for and incredible story of suffering and success. David Goggins is a retired Navy SEAL and the ONLY member of the U.S. Armed Forces to complete SEAL training, including two Hell Weeks, the U.S. Army Ranger School, where he graduated as Enlisted Honor Man, and Air Force Tactical Air Controller training. This episode is all about pushing the limit, craving discomfort, facing death and defying all odds. Strap in for an inspirational story and a close look at what happens when you make suffering a habit. If you love this podcast please click HERE to leave me a review. It energizes me to keep doing these as well as pushes us higher in the rankings. Thank you all for the support.